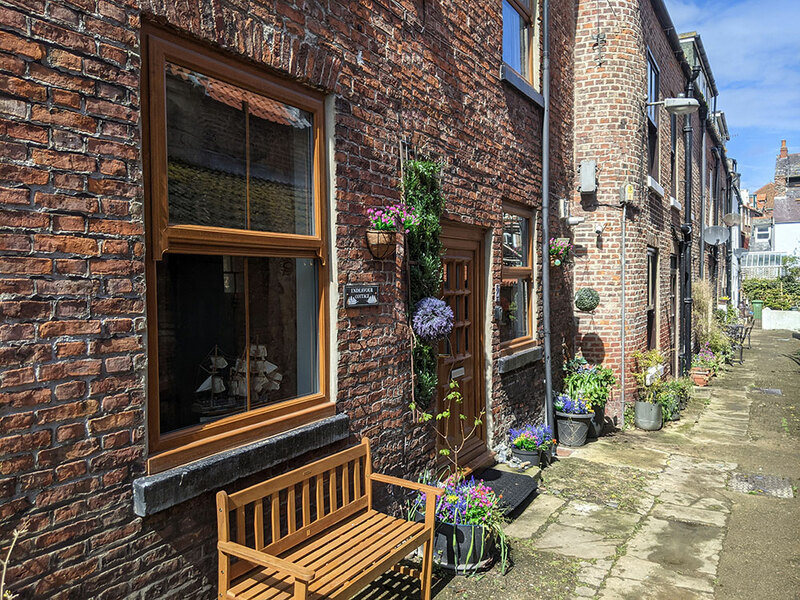 Whitby Cottages Booked Online The quickest way to book online on this website is by just simply choosing your dates above. Immediately you will receive the price. If you wish to continue just fill in the small form and enter your card details and your booking is complete. Quick and easy. The website calculates a 20% deposit with the balance not payable until eight weeks before the holiday. Unless the chosen dates are less than eight weeks away, at which point the full balance would be payable. Alternatively contact us by telephone if you wish to book that way. Telephone (01274) 614650. You can also check out the tariff at the bottom of each page and send the payment to our PayPal at alan@endeavourcottage.co.uk don’t forget to leave your contact details so we can send you a receipt. 30 percent off the online tariff up to 7th of November. Just enter the promo code 30peroff when booking online and you get the reduced price. 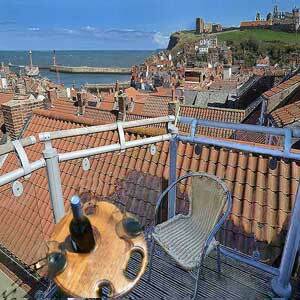 Outside balcony with a table and chairs for the stunning harbour and sea views. We have 8 properties that are pet friendly. 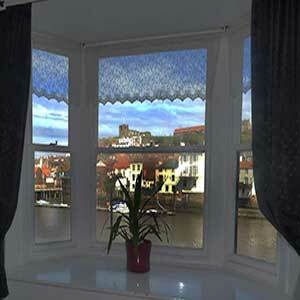 Want more bookings for your holiday accommodation in Whitby? Read this! 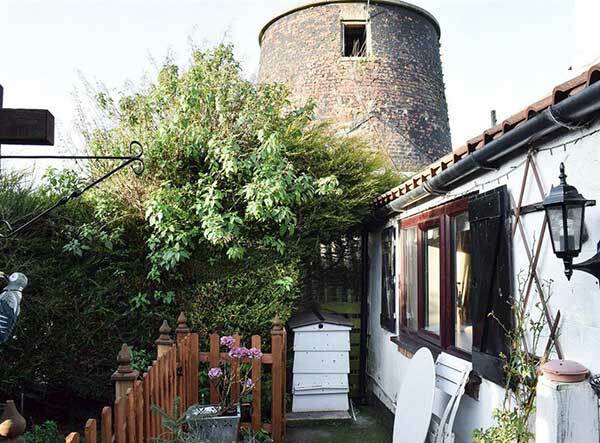 Whitby Old Mill Holiday Cottage in Low Hawsker is 2 miles from Whitby also about 1 mile from Robin Hoods Bay and pet Friendly. Low Hawsker is a lovely little village with regular buses into Whitby taking just a few min utes. The local pub the Hare and Hounds is open all day and serves good British food (and fish and chips to take away. There is a small garden to the front of the cottage and open fields to the rear which can be seen from the bedroom. Parking outside. Half way between Whitby & Robin Hood's Bay, and also within a few miles of the North Yorkshire Moors National Parks. 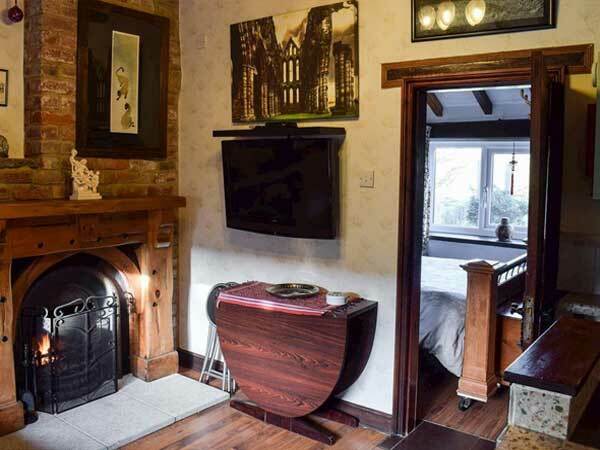 Wooden flooring throughout Old Mill is dog friendly each room has wooden beamed ceilings, night storage heaters and for that very cosy warmth an open fire for logs or coal. Also with brand new central heating just been installed. Suitable for two people with one double bedroom with open views over the fields, and a door leading to en-suite bathroom that has a sink, toilet with shower. 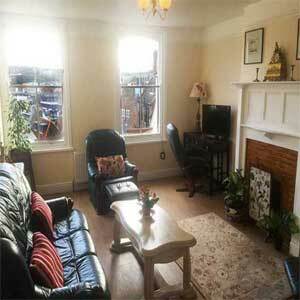 A spacious living room incorporates the fully equiped kitchen with a small table and two chairs. 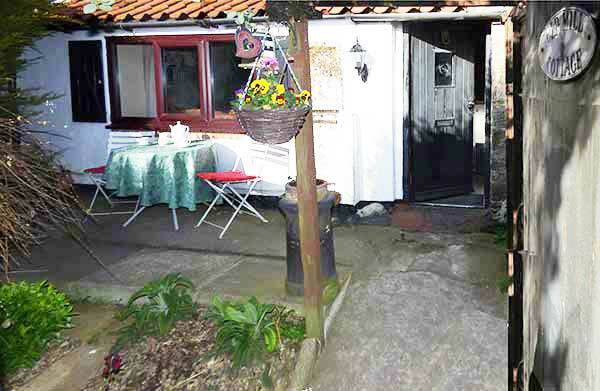 The cottage enjoys its own enclosed garden complete with wrought iron table and two chairs. We only require a 20% deposit with the balance not due until eight weeks before the holiday. There is a full tariff lower down this page. No booking fees, no additional costs. You can also book by telephone 01274 614650 Mobile 07813779273. Or a bankers cheque to our address 11 Albion Road Idle Bradford BD10 9PY payable to Alan Davidson. 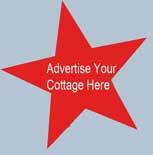 We can also take PayPal payments to alan@endeavourcottage.co.uk and all bookings get an emailed receipt straight back. 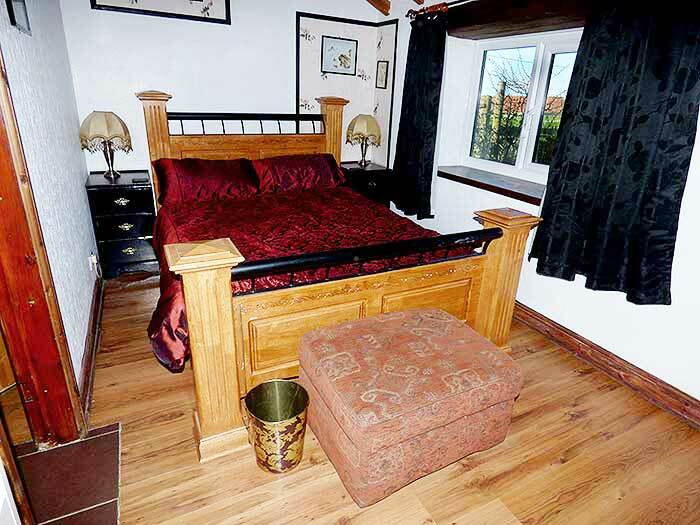 Available all year round for short breaks from one night to full weeks. 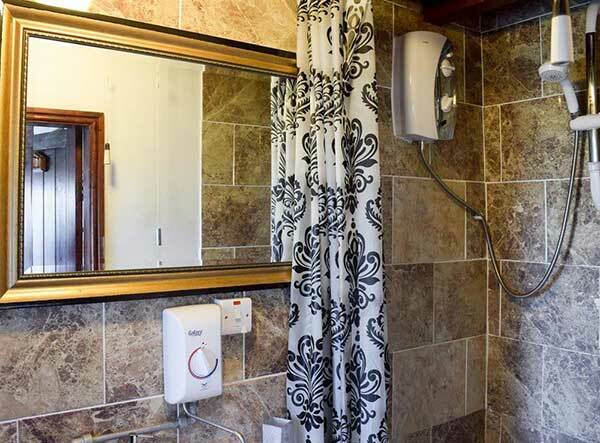 Online bookings can only be made or contact us direct. There is ample parking as it is on an arrable farm. Two local pubs within 5 mins walk both of which serve meals. 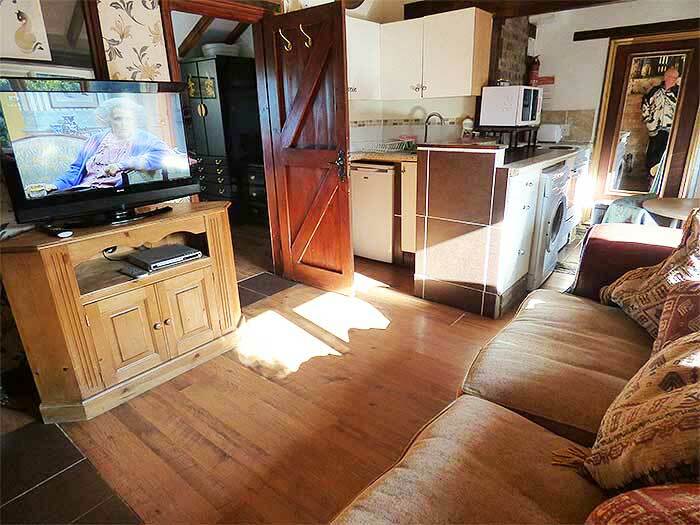 It is the perfect holiday retreat for walkers, cyclists, dog owners and wheel chair friendly. The cottage is non smoking but we are very pleased to welcome pets that are well behaved. Views over the fields from Mater bedroom. Beds are made up, but we do not provide towels. We are flexible taking bookings from one night onwards and to get a price now just select your dates on the check in, check out section above the availability calendar. Then if you want to book we just require a 20% deposit with the balance not due until eight weeks before the holiday. You could book online on this webpage by bankers card or over the telephone Tel 01274 614650 Mobile 07813779273. Or a bankers cheque to our address 11 Albion Road Idle Bradford BD10 9PY payable to Alan Davidson. We can also take PayPal payments to alan@endeavourcottage.co.uk all bookings get an emailed receipt. We could provide high occupancy. 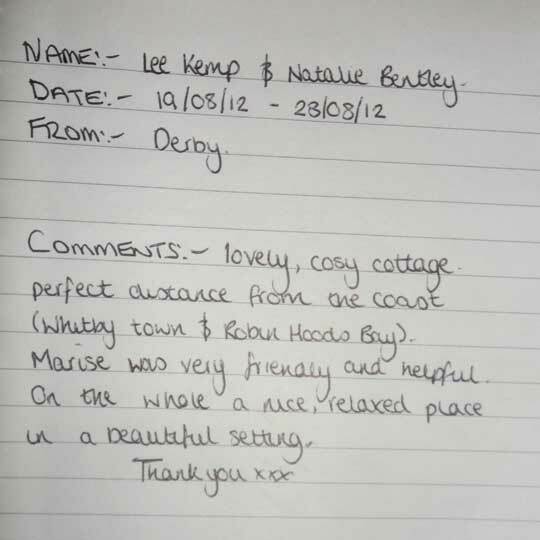 Want more booking for your holiday accommodation? List your property with us. no contract red tape, no setup fee. Just bookings if and when you want them. 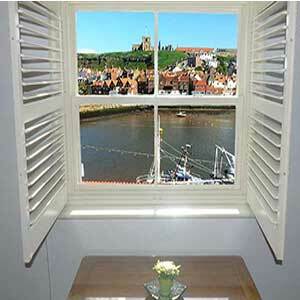 Whitby Holiday Cottages Letting Agency. Want more bookings? Read this.